Rocklands has established it’s position as a popular bouldering destination for the summer months when climbers from all over the world head to the southern hemisphere to get their fix of sandstone boulders. Whereas Rocklands is known to offer amazing routes especially from 7A and up, with 2894 problems one can find problems for all levels. Besides crags and topos, you’ll now also find accommodations and other services recommended for climbers from 27 Crags! When heading to Rocklands there’s one practicality that should be taken care well in advance: booking your accommodation. Even though the amount of accommodations has grown during the past years, the amount of people heading there results in most options being fully booked as long as 6 months before the season. Here’s a list of climber friendly options to stay during your climbing trip in Rocklands. All these options are located near the bouldering sectors, offer extremely friendly service and great atmosphere. You can also see all of them conveniently on the 27 Crags map view in relation to the boulders and sectors! New user to 27 Crags? Register and complete your profile to get 7 days free .premium including complete Rocklands topos! Swimming pool to cool down during warm days! The lovely Alpha Excelsior Guest Farm accommodation offers self-catering apartments and retro caravans. There’s also a swimming pool, winery, olive shed and even a possibility for a donkey cart trip! In the same building complex is also the Hen House, a seasonal coffee shop which is a great place for the climbers to relax and swap stories during rest days. The Storytellers offers glamping accommodation with authentic close to nature experience. Keeping things in alignment with their own ideals, they keep everything simple, organic and ecologically sustainable, but at the same time very comfortable and cosy. de Pakhuys offers a great range of accommodations for different tastes. Depending from your wishes you can choose between camping, caravan accommodations, campsite cabins and apartments! Climbers vibes guaranteed. One of the Traveller’s rest cottages. Traveller's Rest cottages spread over a huge area and they are all delightful and well-equipped. Each one of them has a big fireplace for the cooler nights and during the warm days you can jump into the shared swimming pool. There’s also a common BBQ (Braai) area and restaurant when you don’t feel like cooking yourself. Bushman’s Cave is an affordable alternative for bouldering accommodation, only 15min drive away from Rocklands’ most popular sites. They have cottages for 1-6 people, big community hall, pool table, table tennis, free WIFI, hamburger and pizza evenings and more! Leipoldt Accommodation close to Rocklands. 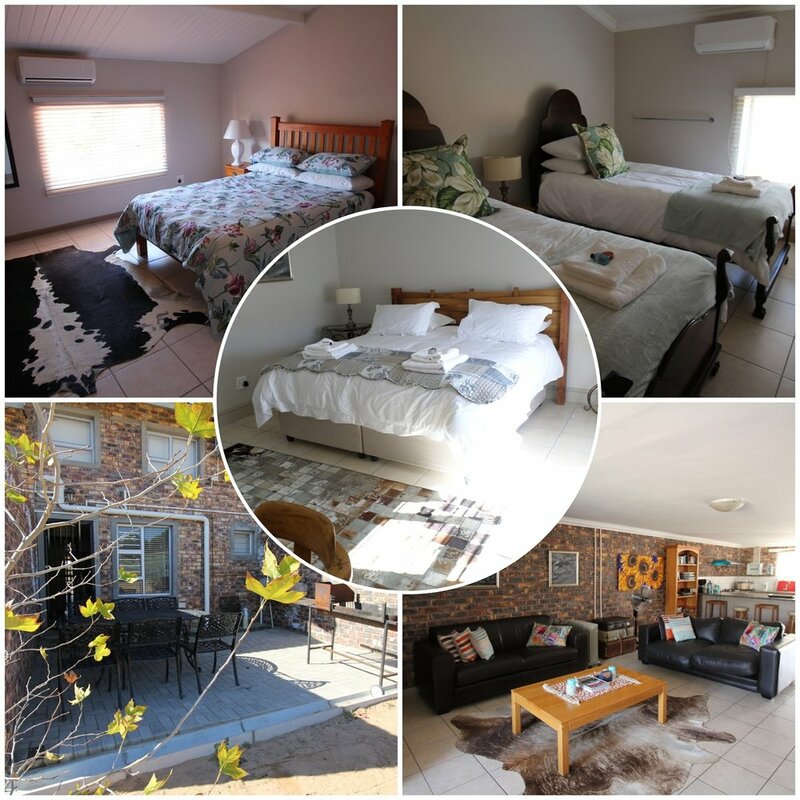 Leipoldt Accommodation offers luxury yet affordable self-catering 2 bedroom apartments which sleep up to 6 people. It has a very central location in Clanwilliam and only 10km from the bouldering area. Secure parking and WIFI available! P.S If you’re curious to know the best problems in Rocklands, check out our other blogposts about the topic here!